Riveters Collective: We are doing it! Want to Work with the Riveters Collective? Ready to take action to improve our community? Subscribe to our newsletter for email updates below, or join our Facebook group. Want to help plan actions? Sign up below. Riveters Collective discovers, develops and promotes effective progressive civic action in Whatcom County and neighboring communities. 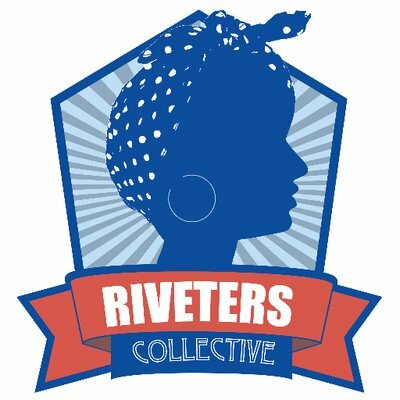 Riveters Collective envisions a diverse community of informed and empowered citizens engaged in progressive political activism to improve the lives of all. Click here to view our 2019 platform. Riveters Collective is a Washington State Nonprofit Corporation. However, Riveters Collective has chosen not to pursue 501 (c) tax exempt status from the IRS at this time. Donations made to Riveters Collective are not tax deductible.